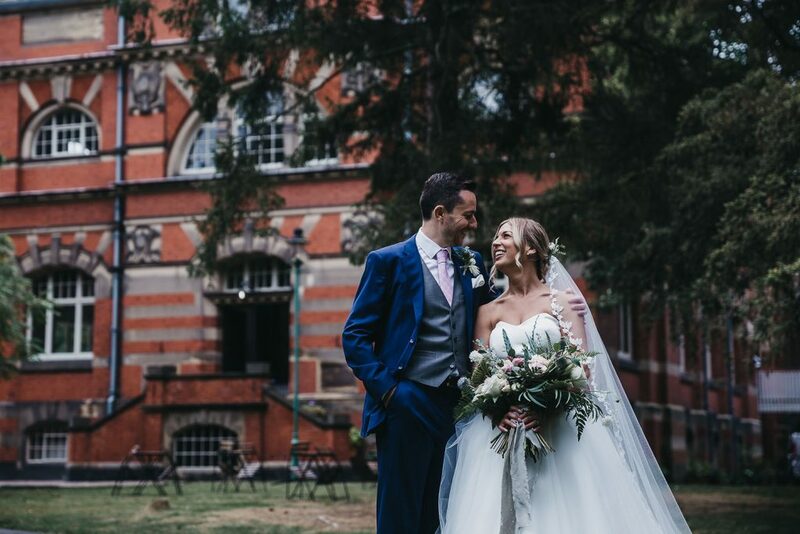 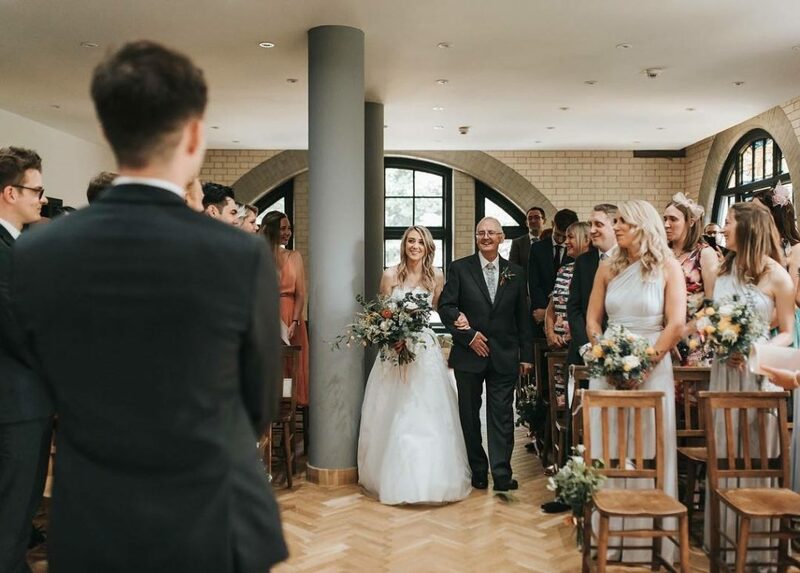 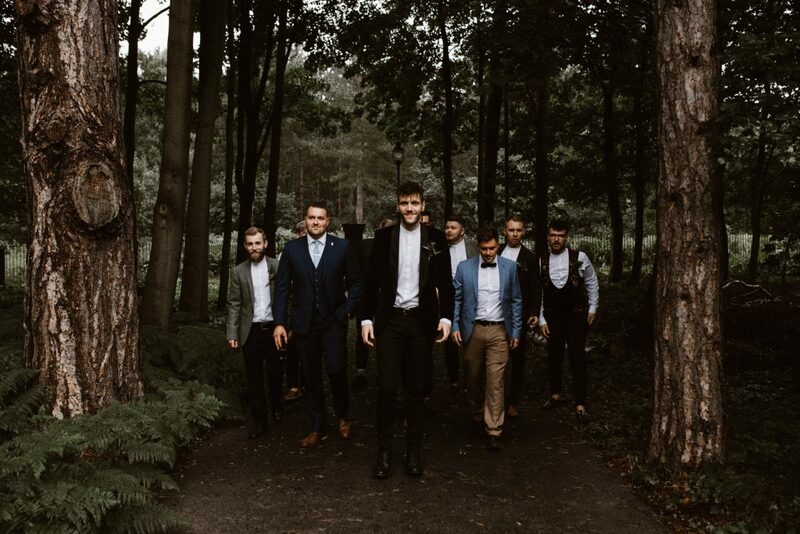 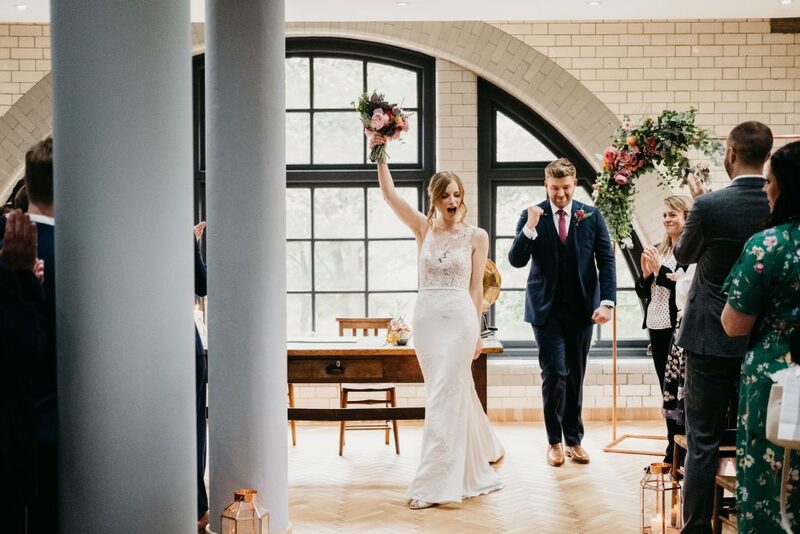 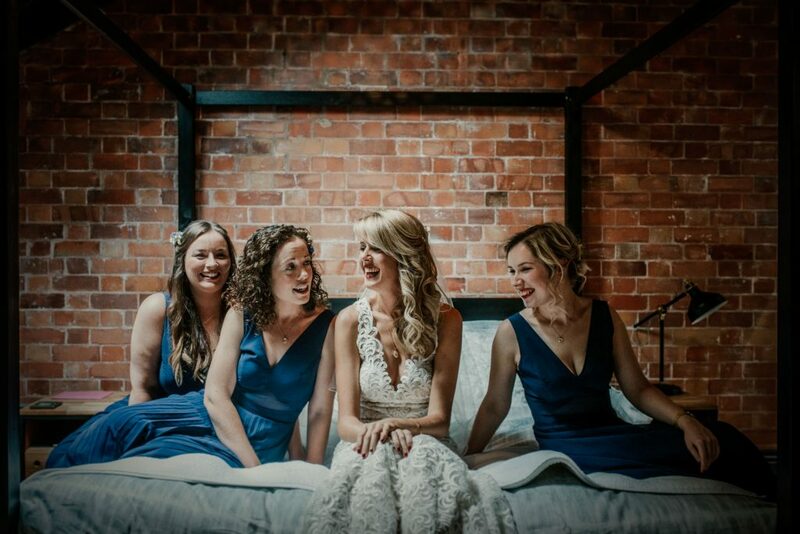 The Wedding Industry Awards 2019 | The Pumping House East Midlands Regional Winner, Wedding Venue (Countryside) of the Year. 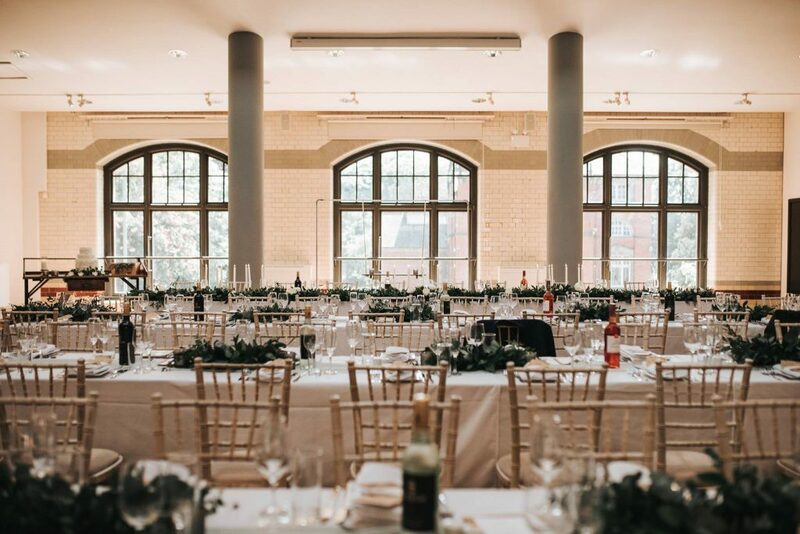 The Pumping House team are always improving and expanding their knowledge to ensure their venue continues to deliver. 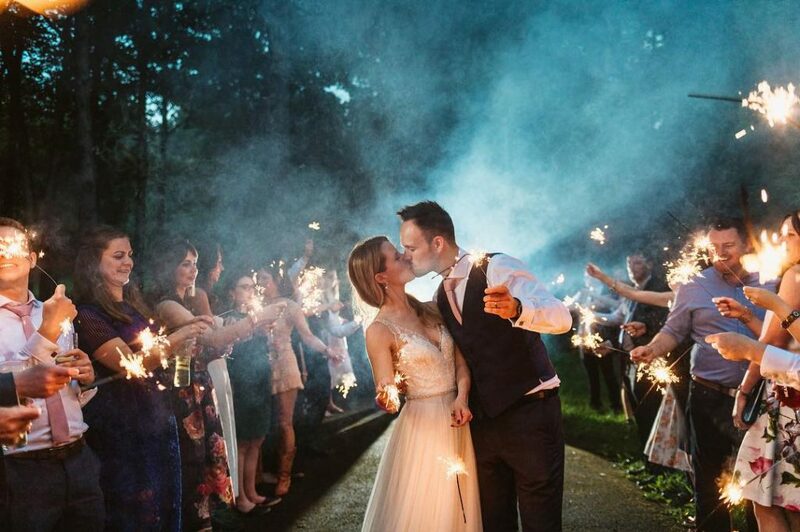 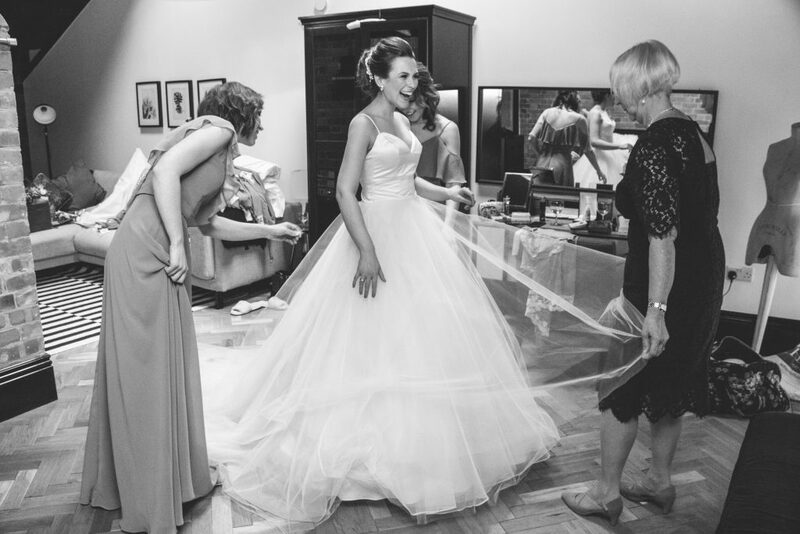 They enjoy the magic of weddings and watching each couple's dream day come to life.